Those posts I first wrote focused on what appeared to be a fairly low passing rate on the written exam. 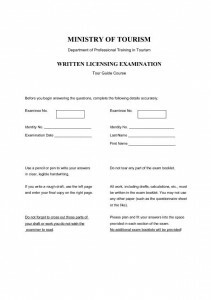 (In another post in this series, I plan to write about what exactly is on each of the two licensing exams we are required to take. 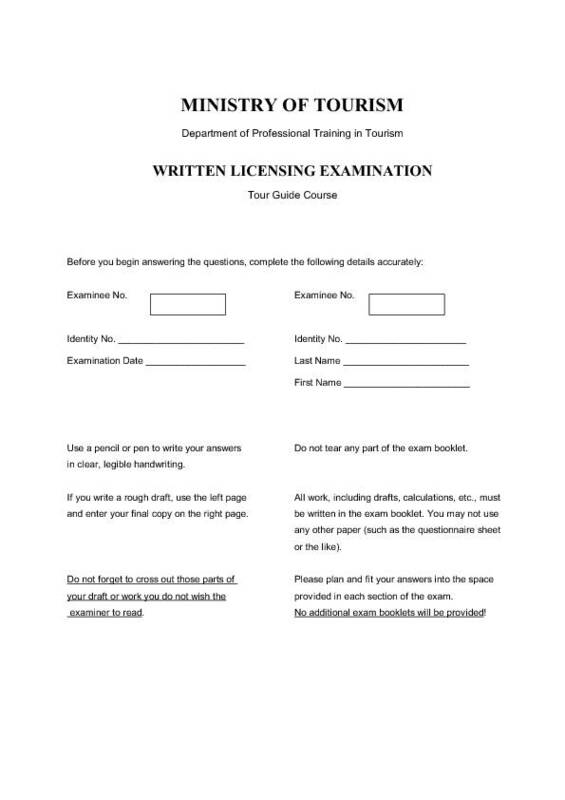 For now, suffice it to say that we must pass the written exam before we can take the oral exam, and we must pass the oral exam to receive our license.) Since that time, there have been three more administrations of the written exam. Different friends of mine have sat for each of them. So while I do not have official numbers, I do have anecdotal information on all of them. For starters, it seems like there was a higher pass rate on the three succeeding exams. On the May 2010 exam (the one I know the least about), I had one friend who passed. And in fact he was the main guy quoted in the original Jerusalem post article I had read. The November 2010 exam was a very positive one, with many people I knew passing, and only a few failing. And of the people I know who sat for the May 2011 exam, most passed as well. A couple of further positives out of this shift. Firstly, most of the people I know who failed the first time around did not prepare properly or effectively. Some took a gamble on preparing one region of the country quite well, but left much of the rest untouched. To my mind, this is a very risky gamble, and not a very good idea. Secondly, most of my friends who failed the test on their first attempt passed on their second attempt. So whereas I would like to pass everything on my first go, I also recognize that even if I fail, I will have a decent chance still if I persevere. Finally, I’m pleased that there were many successful appeals by course coordinators on behalf of students who had initially failed. Oftentimes, questions on the English language exam are not clear because they have been mistranslated or at least vaguely translated. Upon appeal, many questions that had received wrong replies got overturned into correct ones. On an even more impressive level, one of my friends initially failed her written exam because they felt that the topic she chose for her extended guiding point (I will explain that better on the aforementioned future post) did not accurately meet the criteria they had set forth for it. Her course coordinator went to bat for her and argued on her behalf, and at the last minute, the appeal was accepted. About a week or two before her appointment for the oral exam, she received approval. And then she passed that one with little difficulty and received her license. What about the exam materials themselves? We always get copies of the exams shortly after they have been administered, and they collectively form a great study aid. But they also give us an idea of what types of things they are asking on the exam. Overall, I’ve gotten the idea that the tests are difficult and challenging, but passable. Of the three itinerary options on each exam, one is usually a bit “out there.” It is probably there to keep things interesting, see if people rattle easily and perhaps find people with a unique and/or broad knowledge base. But usually there will be at least one of the other two that works well for me. When I looked at the multiple choice questions on the most recent exam — the one I paid the most attention to — it seemed really hard at first glance. But upon reviewing it afterward, I realized that it was actually quite doable, and I knew more than I had originally thought (or at least would’ve guessed the right answers). So the bottom line is that I am now beginning to focus on my studying, with about 2 1/2 months remaining until I take it. I’m am not concerned or worried, but I do recognize that it will be challenging and will require serious preparation. Upcoming posts in this series will look at what exactly is on the exam itself, how I am planning my studies and a look at a nice study aid that I came across. What was your friend’s guiding point topic, if you can say? Not really relevant to this post, as would lead to an obscure digression. But happy to discuss it with you in person. Make sure to get a study partner, you’re more likely to pass if you have one. Feel free to email me Mark. I’m sure people in my class, and others, would be happy to hear about what you have! I am interested in oral exams if you have . Oral exams differ from participant to participant, so it would be impossible for me to have an oral exam to post. Sorry if I am misunderstanding your request.